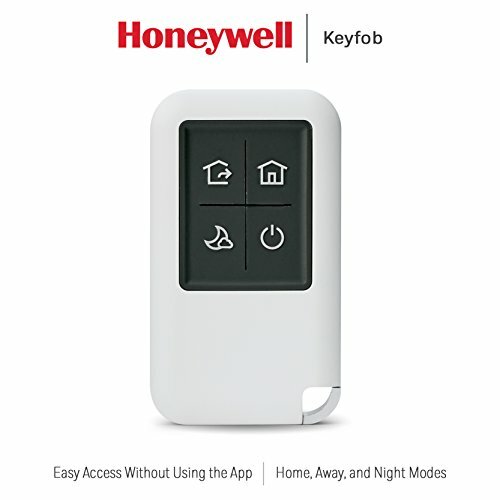 App is ” Anyhome” App. 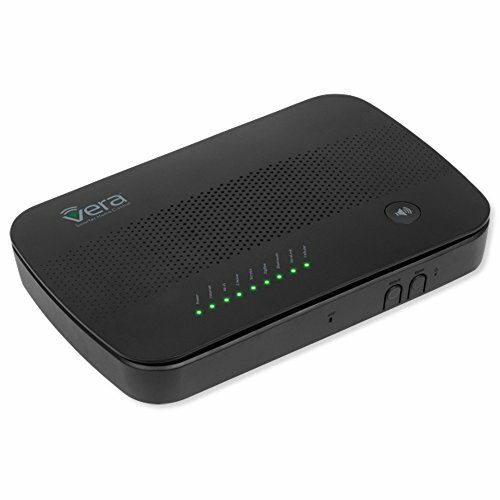 Wide dynamic Support digital Audio compression G.711,support 2 way talk. 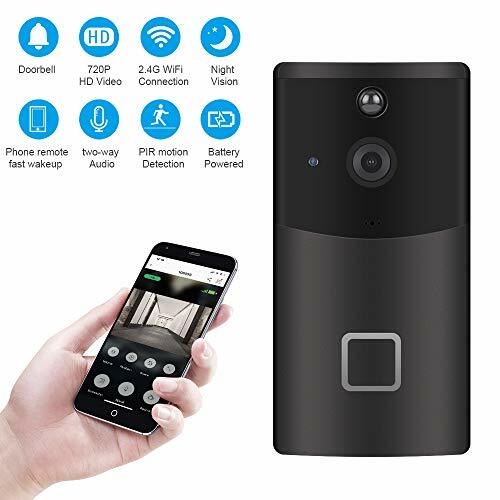 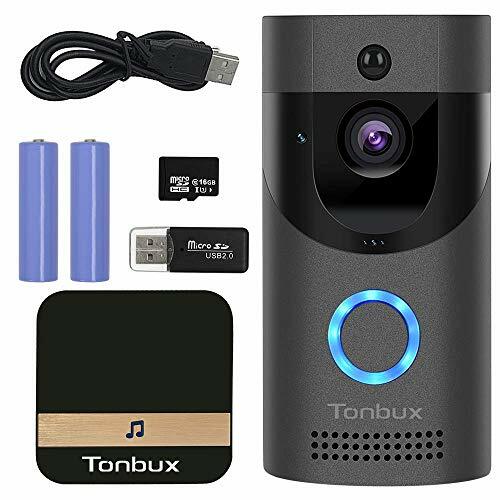 1.Easy to setup:Without wires and cables, just download “Anyhome APP”, and connect it to video doorbell, then you can have a live video at any time from your cellphone.